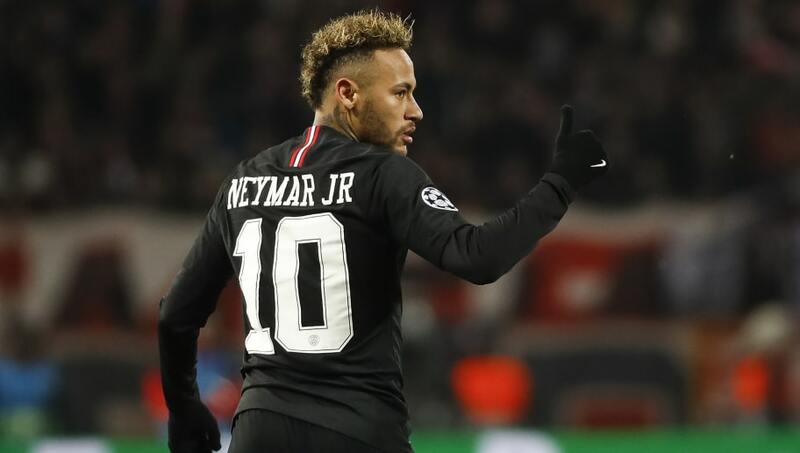 Barcelona midfielder Arthur has admitted he is praying that his international teammate Neymar will leave French side Paris Saint-Germain and return to the Camp Nou. Neymar left Catalonia in 2017 for a world record transfer fee, agreeing to move to the French capital after PSG met his €222m release clause. Ever since his move, the Brazil international winger has been linked with a return to Spain due to the perceived lack of competitiveness in Ligue 1. Despite the fact Neymar is only just entering his second season with the club, Brazil teammate Arthur has admitted that he's "praying" he can link up with the Paris Saint-Germain superstar at Barcelona in the near future. "I personally am praying for him to come because he is a star, it is indisputable, and I think that the better players the team have, the better," Arthur told Mundo Deportivo. WHICH TEAM HAS THE BEST ATTACKING PLAYERS? Arthur only joined Barcelona in the summer, signing on the dotted line at the Camp Nou for an estimated €31m. The 22-year-old has already been tipped as the long-term successor to Barça legend Xavi Hernández, just five months after he left Brazilian side Grêmio. What's more, Arthur has only been part of Tite's national team set-up since September, but the 22-year-old has featured in every game since then and during that time he has been able to form a special relationship with Brazil's poster boy, Neymar.